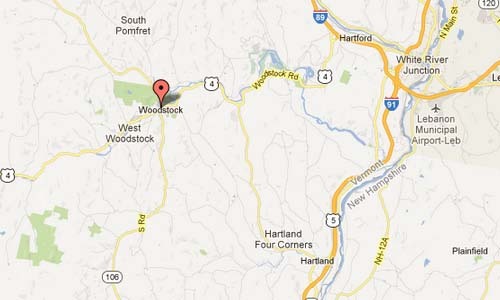 Woodstock is the shire town and capital of Windsor County, Vermont, in the United States. The Woodstock Village Historic District was listed on the National Register of Historic Places in 1973. It includes the village center and additional properties along the Ottauquechee River. The district covers an area of 11.1 km2 encompassing 95 buildings, sites, and structures that contribute to the historical significance of the area. 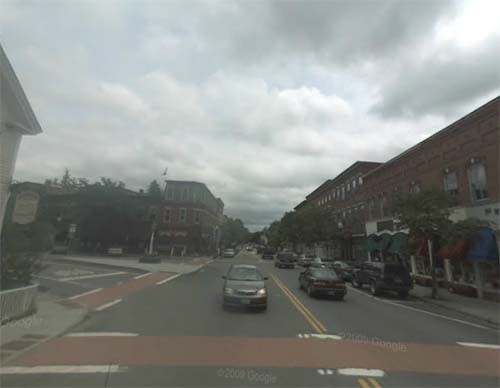 The center of the district is an elliptical village green located at the junction of U.S. Route 4 and Vermont Route 106. Around the green and along the main road following the river are a number of residential, commercial, and public buildings showcasing architectural development from the late 18th to late 19th centuries. The district also includes the Billings Farm and Museum. 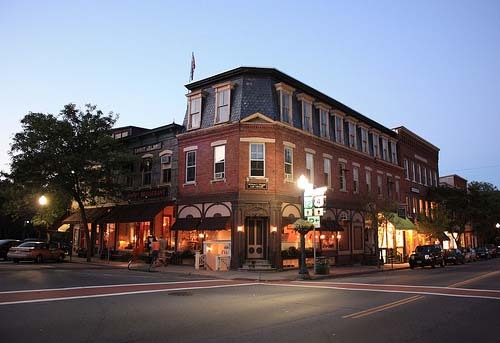 In 2011 the Downtown Woodstock Streetscape was listed by the American Planning Association (APA) as a “2011 Great Place in America” under the “Streets” category. The APA specifically focuses on streets that are complete, meaning that the street services all forms of use and not just vehicle use. Bentley Restaurant in Woodstock is a landmark for over 30 years, Bentleys serves Lunch, Dinner & Sunday Brunch in a warm, eclectic atmosphere filled with Victorian sofas, oriental rugs & antique lamps. Bentleys also features dancing every Saturday night, occasional live entertainment and their very own custom brewed ale. Since 1976, Bentleys Restaurant has been serving the people of Woodstock, New England & beyond. After all these years it seems we’re still doing something right, not so much because the critics say so, but because you are here. Well, virtually anyway…When you do pay us a visit, sit back and relax, and perhaps raise a glass to Mr. Timothy Knox, the first visitor to Woodstock who decided to call it home. 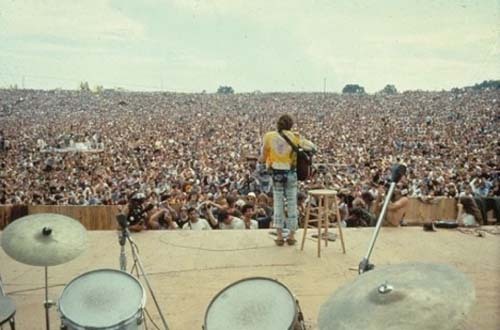 1969 – Woodstock Festival in Bethel, 69 km southwest of the town of Woodstock, New York. The village and town Woodstock in Vermont is not the location where the The Woodstock Music & Art Fair (informally, Woodstock or the Woodstock Festival) took place in 1969. This music festival, billed as “An Aquarian Exposition: 3 Days of Peace & Music” was held at Max Yasgur’s 2.4 km² dairy farm in the Catskills near the hamlet of White Lake in the town of Bethel, New York, from August 15 to August 18, 1969. 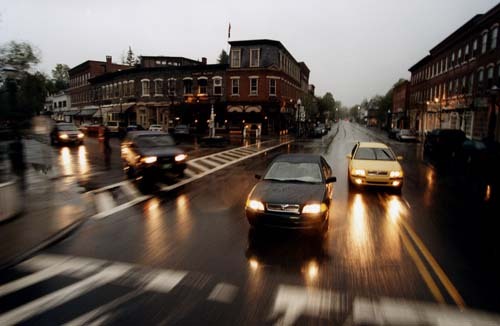 Bethel, in Sullivan County, is 69 km southwest of the town of Woodstock in New York.